RCC also said similar programs have been in place in these 4 countries for a few years. 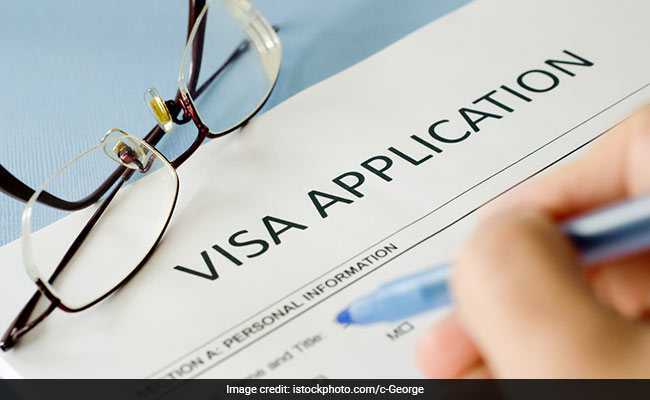 TORRONTO: According to Canadian immigration authority, Immigration, Refugees and Citizenship Canada (IRCC), students from India and three other Asian countries will get faster visas to study in Canada as it has introduced major changes in visa procedures to reduce the processing time. The Canadian move comes at a time when the UK’s government has decided to exclude Indian students from easier visa norms. “We are aligning them together into 1 program to ensure consistency,” the statement said. IRCC is also working on expanding SDS to Africa and are looking at options in Kenya and Senegal. “Expansion to Senegal would be in line with the department’s focus to attract more French-speaking students to Canada,” added the statement from the immigration authority. What is Student Direct Stream (SDS) ? “Student Direct Stream (SDS) is a student permit facilitation program which will offer faster and simpler visa processing to international students best placed to complete their academic studies”, High Commission of Canada said in a Facebook note. – have obtained a Guaranteed Investment Certificate (GIC) of $10,000 from one of the financial institutions approved by Immigration, Refugees, and Citizenship Canada to provide this service. – have the minimum-required IELTS level of English language ability of 6.0 in all categories (listening, reading, writing and speaking).